In this paper the mathematical model is developed to perform mathematical simulation of the hot extrusion process. 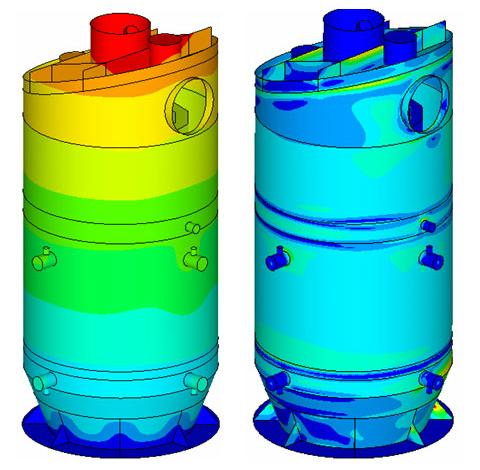 The model makes it possible to observe the influence of various system parameters on the extrusion process. 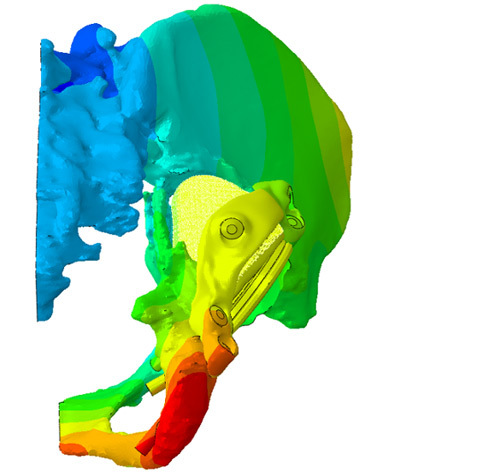 All researches were carried out with the use of the ANSYS 5.6 RFS FE-software system. During the research the modeling and analysis of various events that can be observed (material dead zone appearing, capsule crimping, capsule damage etc.) was successfully carried out. The mathematical model was created on the basis of contact thermo-mechanics relations with physical and geometrical nonlinearities.